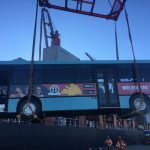 Ventura Bus Lines are helping women and children travel safely in Port Moresby with the donation of four buses for the Ginigoada Foundation’s women-only bus project. 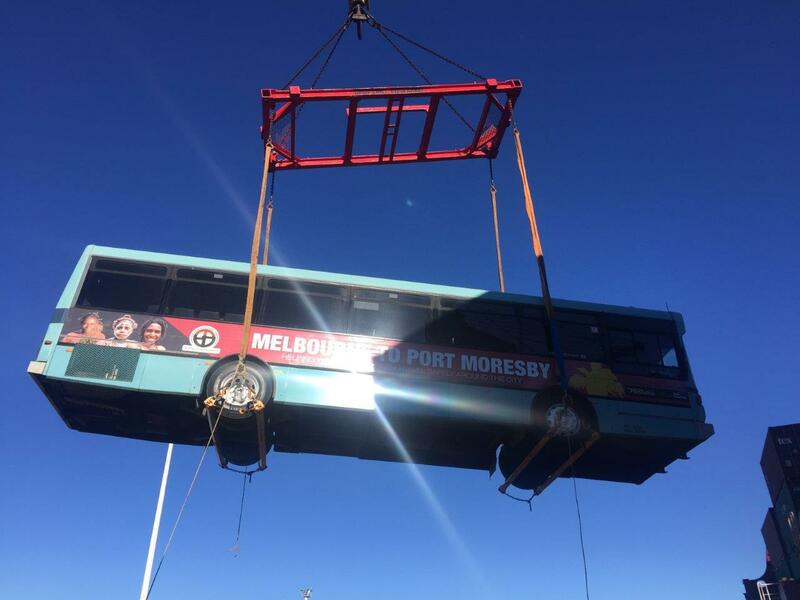 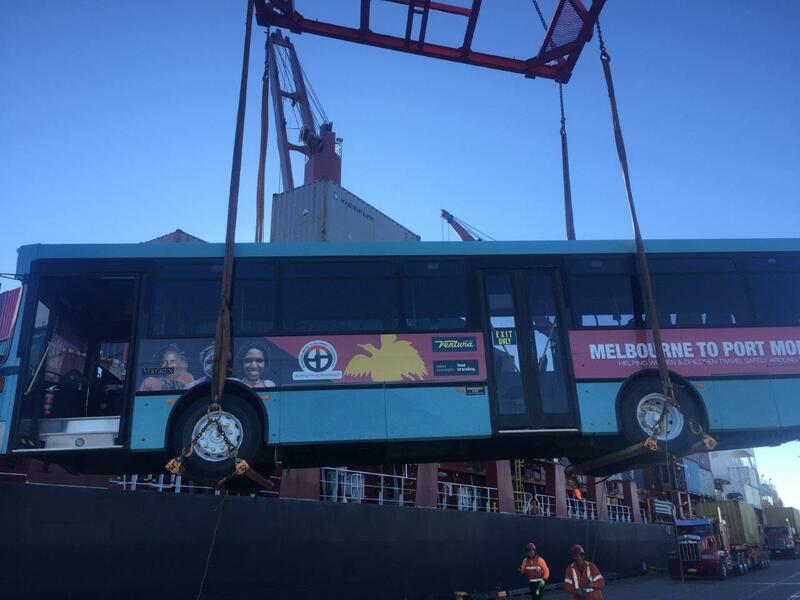 Each of the four retired Volgren buses have clocked up to a million kilometres on Melbourne’s roads will be given a second lease of life transporting the women and children of Port Moresby as part of a free bus service. 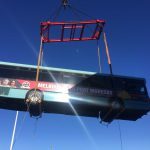 A terrific initiative by Ventura and pleasing to see the longevity of Volgren buses being reused in such a important community service. 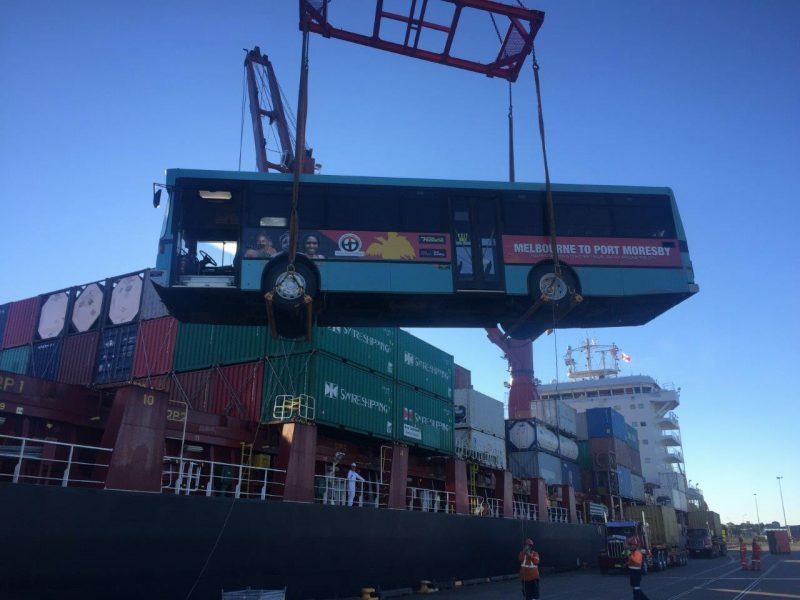 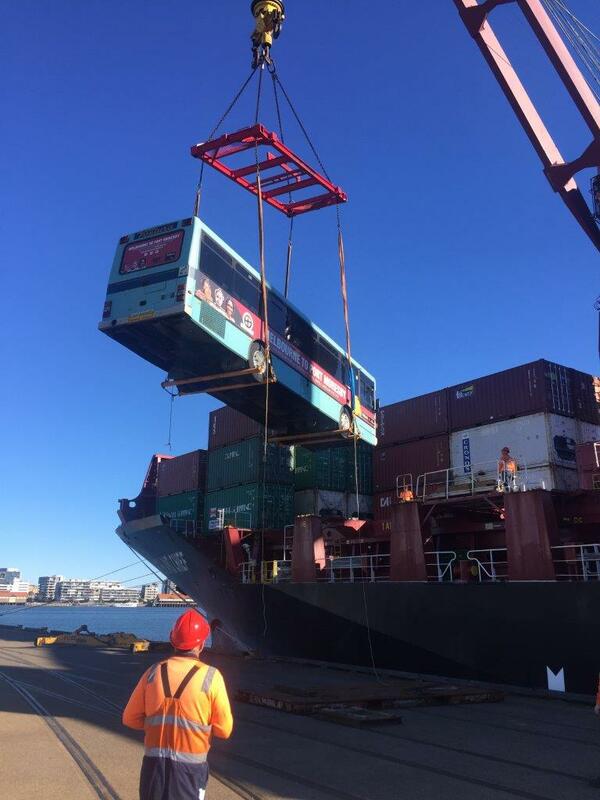 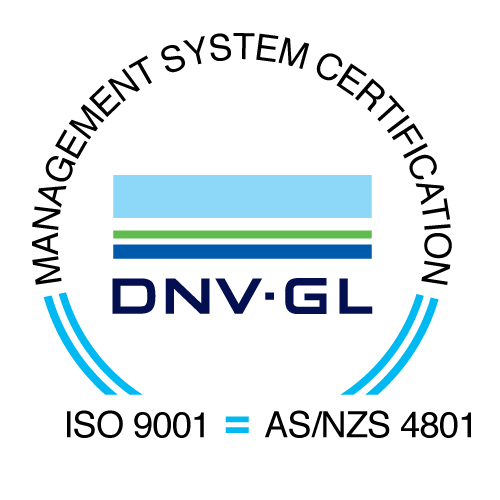 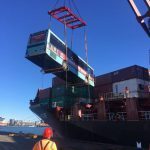 The buses departed Newcastle on August 4 and arrived in Port Moresby August 11.